Visit Wamego, Kansas - Small Town. Big Experience. 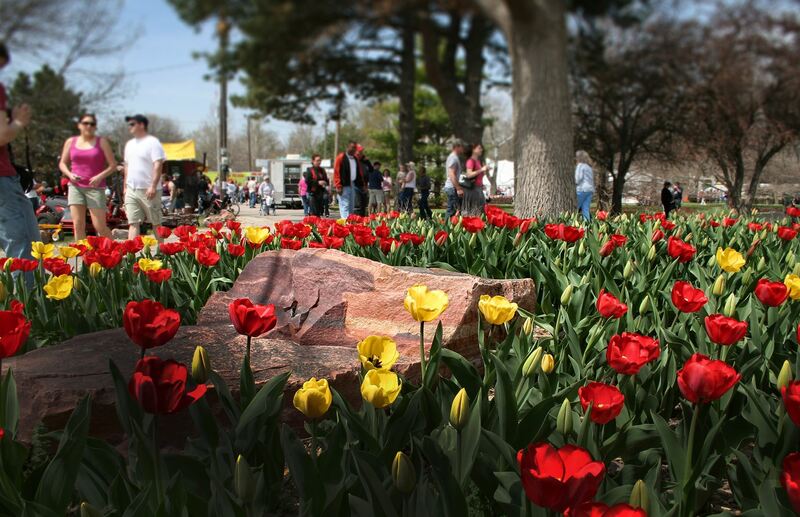 Each spring, the City of Wamego comes alive with thousands of visitor, vibrant colors of tulips and crafts!